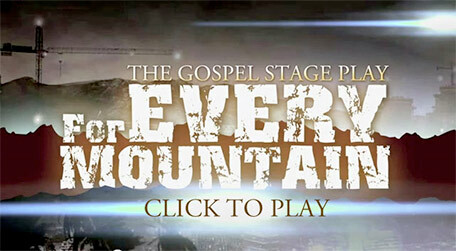 Introducing the Gospel Stage Play "For Every Mountain" held in the bay area. 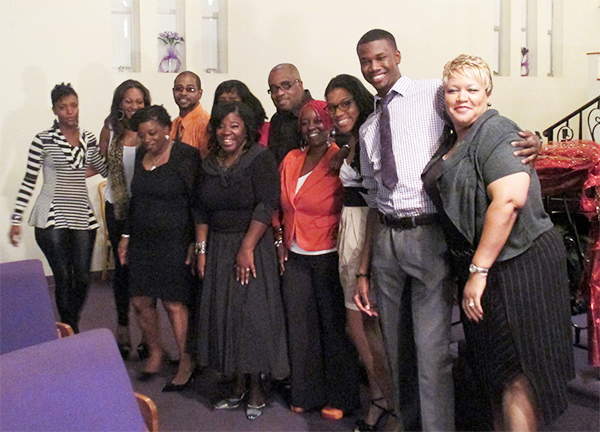 Read about our past recent show, "Touch II", held on May 18, 2007. See photos from "Touch II".